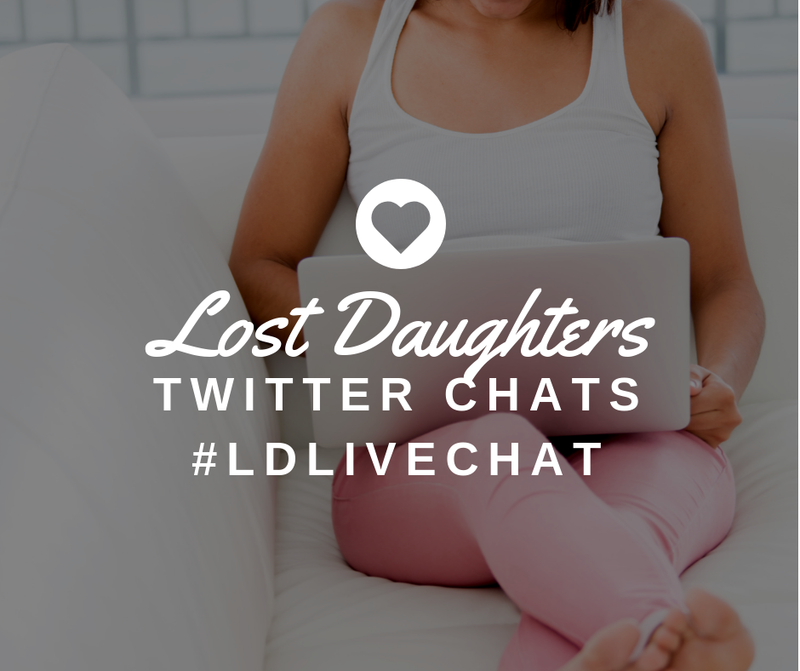 Lost Daughters: Why Wish Away the Love? Why Wish Away the Love? My supervisor and I arrived at a speaking engagement a few days ago. We walked into the auditorium filled with chairs, we coveted the donuts that were arranged on a long table, and then we took our seats at the front of the room. I watched my supervisor be fitted for her microphone when she pointed to me and said, "Amanda gets one too." After she was done giving her presentation she hoped that I would have something to add. The topic? Grief and loss at the holidays. *Gulp. * I brainstormed, fast, about what I was going to say. Fortunately, it ended up being a small and intimate gathering that was more a discussion than a presentation. I did not end up presenting. I don't mind public speaking; however, in this instance I was happy to be the one to do the listening. My supervisor said some really profound things about grief and loss during the holidays that I thought I would share. She said that when a loss occurs, we have pain because we have love. "You gave love and you received love and now that person is gone. No one likes to feel pain, but it is not something that we can just wish away. If we wished away the pain, we would wish away the love that we have. We should never want to wish away the love. The best thing we can do is to accept the place grief now has in our lives and work through it." My supervisor and I talked about it in the car on the way back to the office. I asked her for her permission to share these words with you here today. In hospice, the role of "disenfranchised grief" in someone's life is something we are very familiar with. A person's disenfranchised, or invalidated/unrecognized, grief can play a role in their grieving process when they're losing a loved one to a terminal diagnosis. It is something we try to be very aware of and sensitive to. 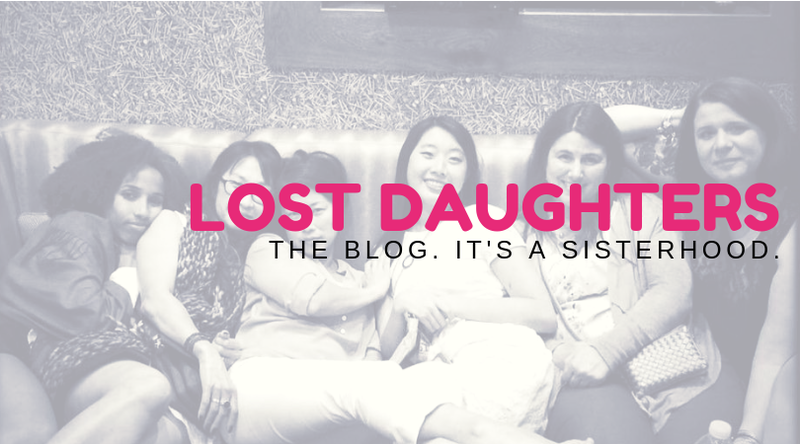 I talked with her about disenfranchised grief in adoption. She was very open and receptive to hearing about how her words could be universalized to other grief situations, like adoption. Her words gave meaning to my experience at the hospital when my first son was born. It was giving birth and holding him in that hospital bed that suddenly brought about my sense of urgency to search. In my search, I was advocating for me, I was advocating for him, and I was advocating for my first mother's right to have closure by knowing I was OK, if that's what she wanted. But what was that emotion at the time? I have always ever described it at the time as, "I am a mother, and now I know." I knew that mother-child bond, and I could imagine the bond she may have had with me. I could feel the pain of what it must be like not to have your child. Even a baby that you had only known and held for a few minutes or a few hours. It was overwhelming. It was terrifying. It was heartbreaking. What I felt was her love and my love for her. I loved my baby the moment that I set eyes on him. I thought maybe she loved me, maybe she didn't. Maybe she did at first and doesn't anymore. But if she ever did, what grief that must have been to lose something she loved. And I felt grief in that moment because I realized there, laying there cuddling my little boy, that I loved her too. 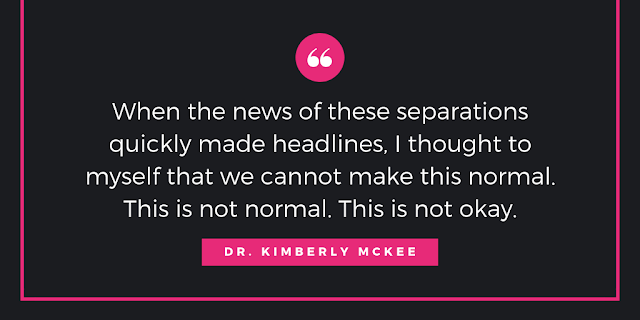 In adoption, we are penalized for admitting grief or even ambivalence. We lose our credibility when sharing our perceptions and experiences often times because our grief is disenfranchised. People don't understand it so therefore, it must not actually exist. This point of view saddens me. Not because I need anyone elses' validation but because it lacks the recognition of the love. If you cannot recognize my grief for my mother, then can you also not recognize my love for her? What a sad thing to never be able to see the love behind adoptee grief. Something my supervisor also said is that apathy is not a resolution of grief. It is just another emotion that goes with grief. There are some losses that you just don't get over. Grief is something that we carry inside of us. She likened grief to an ocean. There are times when the tides of grief are further away. There are times when the tides come up closer to us. In closing she said something I think every person should hear: "if your grief ever stays too close for too long, please ask for help."